Engineered, Designed & Built in the U.S.A. 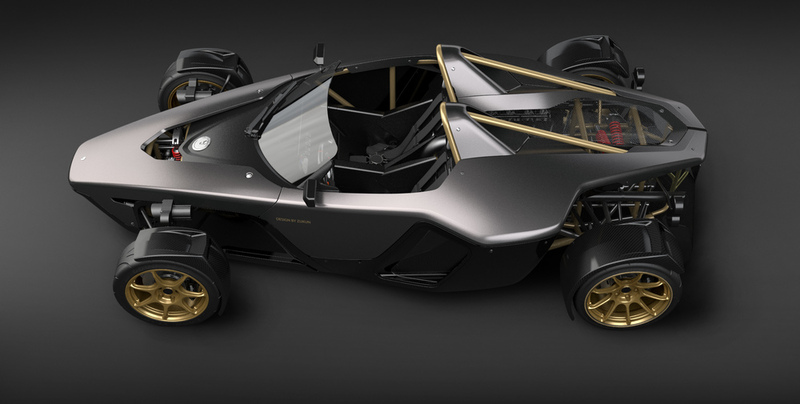 This is the antithesis of the modern sportscar. 2000lbs + 430 hp with no ABS, TC or driver's aids. 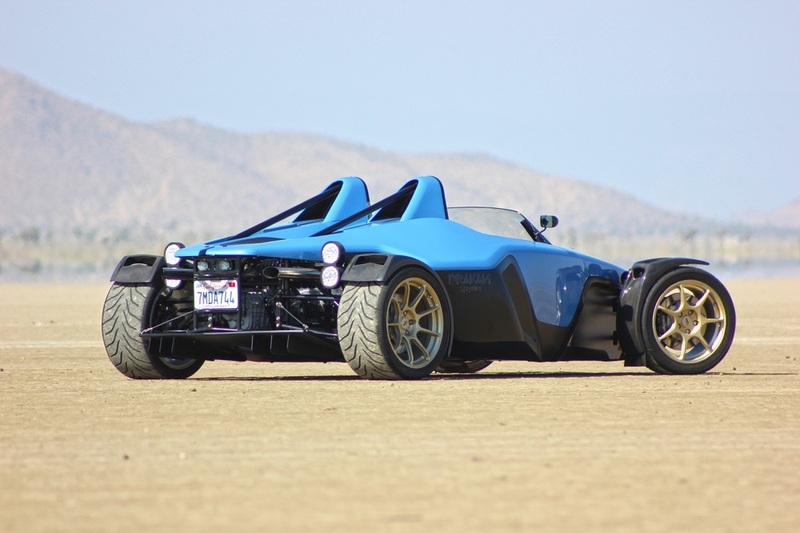 This V8 powered car features formula car performance with reliability not normally found in boutique sportscars. The emissions compliant V8 will meet smog tests in all 50 States & Canada. This is not your kid's video game. It has been designed for those of us who still enjoy driving with no computer interventions. Very wicked, indeed. This bulletproof V8 from GM is a tried and true engine that will run reliably with ample power. Very few can fully harness all of this torque! Not for the faint of heart. .120" wall Chromoloy tubing is used in the cabin for optimal strength and weight savings. Thinner wall tubing is used elsewhere along with front and rear subframes that can absorb energy in impacts. 12.9" two-piece, floating discs combined with 4 piston Forged calipers stop the Drakan NOW! Cockpit mounted bias adjustment allows driver to dial in the perfect amount. Custom designed and ultra lightweight wheels. Strong, light and beautiful. Superb performance, beauty and quality. Excellent seating position puts you in control. Two seat sizes and a pedal box/steering wheel that are adjusted to suit the driver. Can accommodate drivers from 5' to 6'5" Waist sizes up to 40" are possible. The adjustable pushrod, bell crank and Fox Racing coil-over suspension (single adjustable) deliver excellent handling. 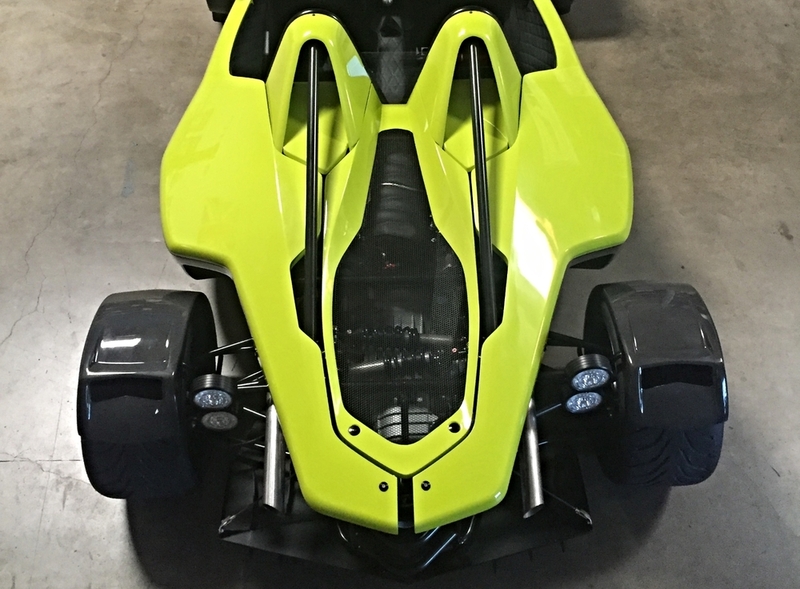 The Palatov engineered suspension features bell cranks that are patent pending and deliver amazing performance. MXS dash provides key info and offers excellent and easy upgradeability for data acquisition and video recording. Race car styling will turn heads wherever you go. 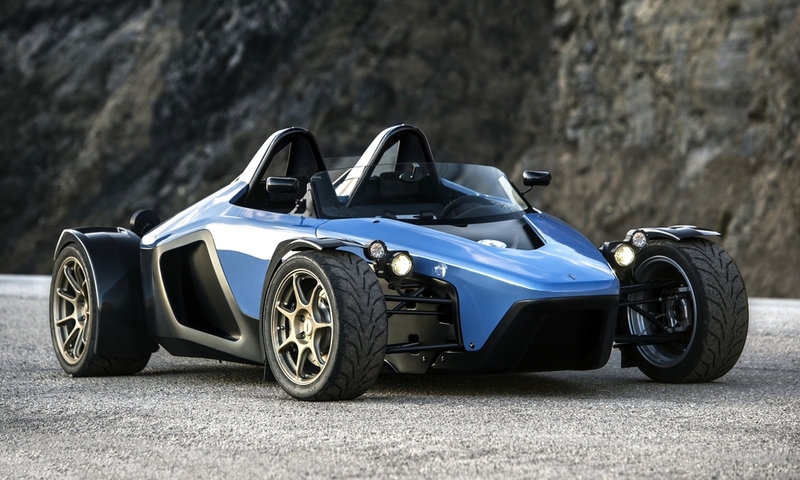 There's no denying we were influenced by the 340R, Atom, X-Bow and Mono. Zukun Plan nailed it!